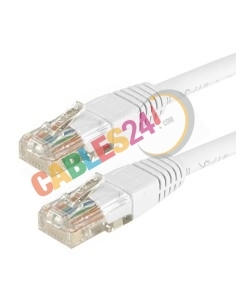 Shop Online Cables 24 available for sale Cat5e , Cat6, Cat6A, Cat7. 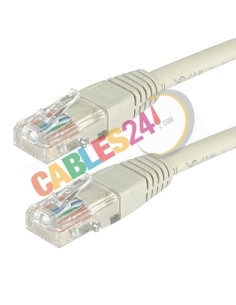 ShopOnline Cables 24 available for sale ethernet cable and UTP Cat5, FTP, Cat6, Cat6A, Cat7, a variety of lengths. Transmission capacity of up to 1 Gb. The hoses are tested 100% premium and LSZH (Low Smoke Halogen Free). We manufacture if the cable is not the size you need will manufacture. We guarantee fast shipping, after completing your purchase. Patch cord There are 26 products. 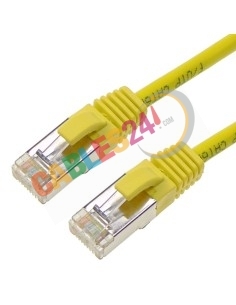 Cat 5e UTP patch cord ethernet yellow and several measures. 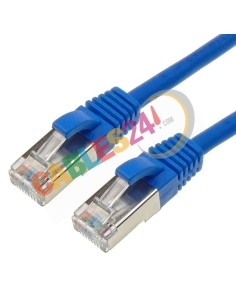 Ethernet Patchcord Cat 5e UTP yellow and several measuresChoose length Add as many units need To buy press "Add cart"
Cat 5e UTP patch cord ethernet blue and several measures. 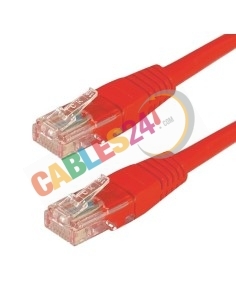 Ethernet Patchcord Cat 5e UTP blue and several measuresChoose length Add as many units need To buy press "Add cart"
Cat 5e UTP patch cord ethernet red and several measures. Ethernet Patchcord Cat 5e UTP red and several measuresChoose length Add as many units need To buy press "Add cart"
Cat 5e UTP patch cord ethernet green and several measures. Ethernet Patchcord Cat 5e UTP green and several measuresChoose length Add as many units need To buy press "Add cart"
Cat 5e UTP patch cord ethernet gray and several measures. 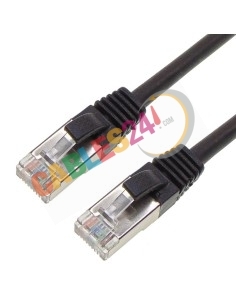 Ethernet Patchcord Cat 5e UTP gray and several measuresChoose length Add as many units need To buy press "Add cart"
Cat 6 UTP patch cord ethernet yellow and several measures. Ethernet Patchcord Cat 6 UTP yellow and several measuresChoose length Add as many units need To buy press "Add cart"
Cat 6 UTP patch cord ethernet blue and several measures. Ethernet Patchcord Cat 6 UTP blue and several measuresChoose length Add as many units need To buy press "Add cart"
Cat 6 UTP patch cord ethernet red and several measures. Ethernet Patchcord Cat 6 UTP red and several measuresChoose length Add as many units need To buy press "Add cart"
Cat 6 UTP patch cord ethernet green and several measures. 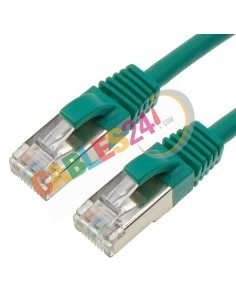 Ethernet Patchcord Cat 6 UTP green and several measuresChoose length Add as many units need To buy press "Add cart"
Cat 6 UTP patch cord ethernet gray and several measures. 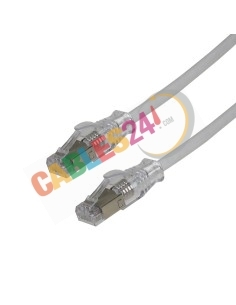 Ethernet Patchcord Cat 6 UTP gray and several measuresChoose length Add as many units need To buy press "Add cart"
Cat 6 UTP 4x2xAWG24 LSZH White AMP NetConnect patch cord in several measuresChoose length Add as many units need To buy press "Add cart"
Cat 6A 4x2xAWG24 LSZH White AMP NetConnect patch cord in several measuresChoose length Add as many units need To buy press "Add cart"
Cat 7 4x2xAWG24 LSZH White AMP NetConnect patch cord in several measuresChoose length Add as many units need To buy press "Add cart"
Shielded Cat 6a LSZH/LSOH patch cord ethernet grey and several measures. 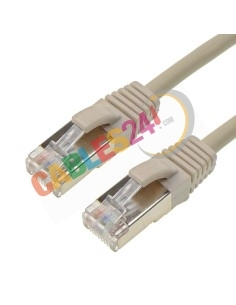 Shielded Cat 6a LSZH/LSOH patch cord ethernet grey and several measures. Choose length Add as many units need To buy press "Add cart"
Shielded Cat 6a LSZH/LSOH patch cord ethernet yellow and several measures. 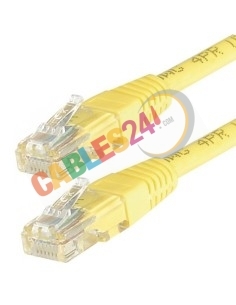 Shielded Cat 6a LSZH/LSOH patch cord ethernet yellow and several measures. Choose length Add as many units need To buy press "Add cart"
Shielded Cat 6a LSZH/LSOH patch cord ethernet blue and several measures. 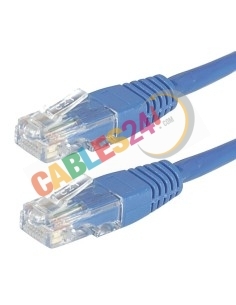 Shielded Cat 6a LSZH/LSOH patch cord ethernet blue and several measures. Choose length Add as many units need To buy press "Add cart"
Shielded Cat 6a LSZH/LSOH patch cord ethernet white and several measures. 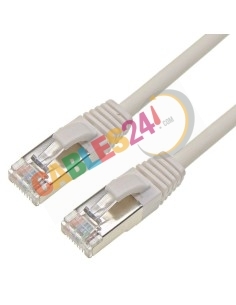 Shielded Cat 6a LSZH/LSOH patch cord ethernet white and several measures. Choose length Add as many units need To buy press "Add cart"
Shielded Cat 6a LSZH/LSOH patch cord ethernet orange and several measures. 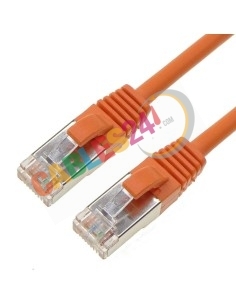 Shielded Cat 6a LSZH/LSOH patch cord ethernet orange and several measures. Choose length Add as many units need To buy press "Add cart"
Shielded Cat 6a LSZH/LSOH patch cord ethernet black and several measures. 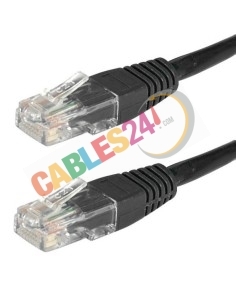 Shielded Cat 6a LSZH/LSOH patch cord ethernet black and several measures. Choose length Add as many units need To buy press "Add cart"
Shielded Cat 6a LSZH/LSOH patch cord ethernet red and several measures. 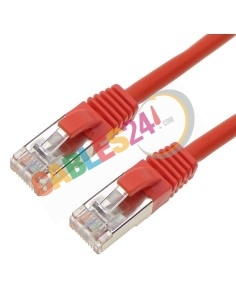 Shielded Cat 6a LSZH/LSOH patch cord ethernet red and several measures. Choose length Add as many units need To buy press "Add cart"
Shielded Cat 6a LSZH/LSOH patch cord ethernet pink and several measures. 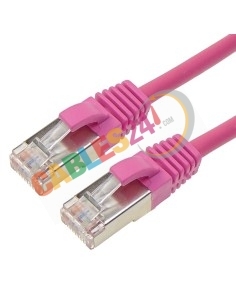 Shielded Cat 6a LSZH/LSOH patch cord ethernet pink and several measures. Choose length Add as many units need To buy press "Add cart"
Shielded Cat 6a LSZH/LSOH patch cord ethernet green and several measures. 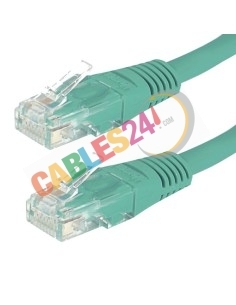 Shielded Cat 6a LSZH/LSOH patch cord ethernet green and several measures. Choose length Add as many units need To buy press "Add cart"
Shielded Cat 6a LSZH/LSOH patch cord ethernet violet and several measures. 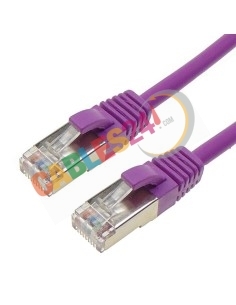 Shielded Cat 6a LSZH/LSOH patch cord ethernet violet and several measures. Choose length Add as many units need To buy press "Add cart"
Cat 5e FTP patch cord ethernet gray and several measures. 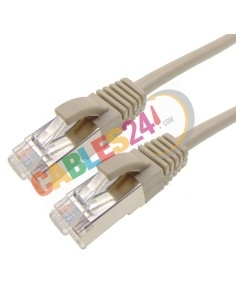 Ethernet Patchcord Cat 5e FTP gray and several measuresChoose length Add as many units need To buy press "Add cart"
Cat 6 UTP patch cord ethernet white and several measures. Ethernet Patchcord Cat 6 UTP white and several measuresChoose length Add as many units need To buy press "Add cart"
Cat 6 UTP patch cord ethernet black and several measures. Ethernet Patchcord Cat 6 UTP black and several measuresChoose length Add as many units need To buy press "Add cart"